Hilton-Baird Collection Services has been named Commercial Debt Collection Agency of the Year 2010 at the prestigious Credit Today Debt Collection Awards held on 18th November at the Belfry, Nottingham. 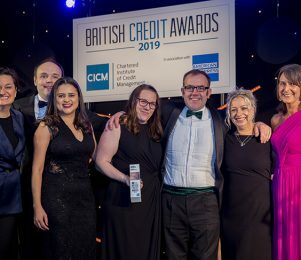 The debt collection experts triumphed for the second time in three years in a shortlist of six leading providers to scoop the coveted award at a ceremony attended by more than 480 credit professionals. The judging panel of industry experts singled Hilton-Baird out for recognition thanks to its glowing client testimonials, excellent financial performance and innovative approach to technology – including its market leading collections platform. Alex Hilton-Baird, Managing Director of Hilton-Baird Collection Services, said: “We’re delighted to be recognised for our performance and vision in the collections arena, particularly as we were nominated for the award by our client base and judged by a panel of independent industry experts. “The last year has been one of our busiest as we have supported our bank, insolvency and SME clients in navigating some of the toughest market conditions in memory. During this time the team’s rigorous approach to collections and the development of our state of the art recovery technology have enabled us to deliver unrivalled results for our clients. Alex Hilton-Baird is Managing Director of Hilton-Baird Collection Services, which is part of the Hilton-Baird Group of companies. Established in 2001, Hilton-Baird Collection Services provides award-winning outsourced debt collection services to the UK’s SME and corporate markets, as well as some of the most respected invoice financiers, leading banks and insolvency practitioners. 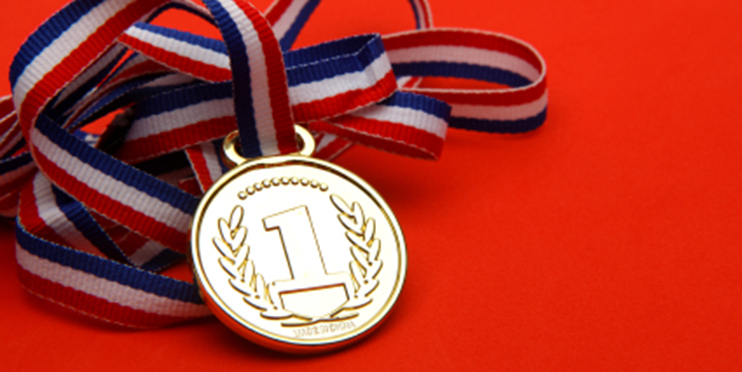 Hilton-Baird Collection Services was voted Commercial Debt Collection Agency of the Year in 2008 and 2010 by Credit Today magazine, whilst Team Leader, Charlotte Christie, was awarded the Commercial Collector of the Year title in 2010. Such awards are testament to the continuous investment Hilton-Baird puts into making its debt collection services the best on the market, with regular training and technological innovation at the core of ensuring a fast, flexible and efficient response to business debt recovery needs. To find out more about how Hilton-Baird Collection Services can assist, visit https://www.hiltonbairdcollections.co.uk. Hilton-Baird Collection Services’ Director, Victoria Herd, has been appointed to the Executive Board of Trustees at the Chartered Institute of Credit Management (CICM). 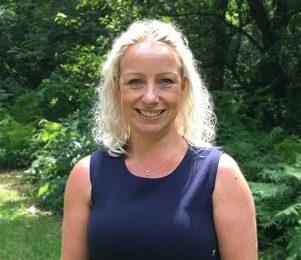 Receivables management expert Victoria Herd has been appointed as a Director at commercial debt collection agency, Hilton-Baird Collection Services.